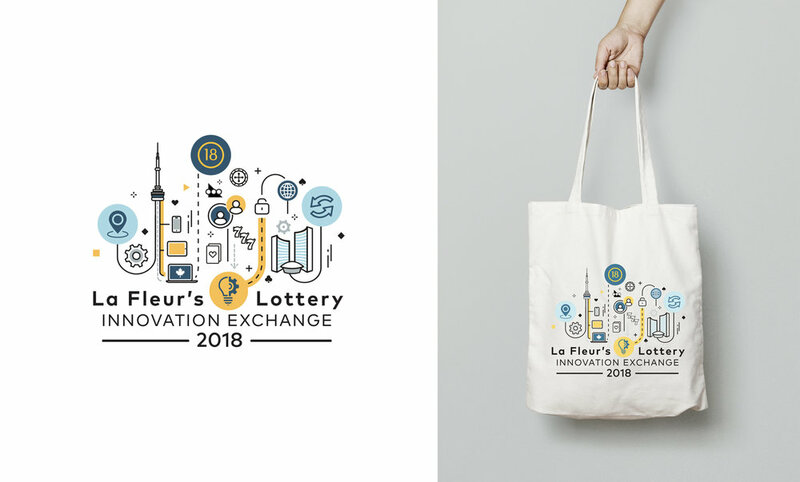 Take full advantage of our expertise in innovation while we help you navigate through the paradigm-shifting evolution within the lottery sector. Our strength in leadership, strategic R&D, and collaboration with technology partners means you’ll stay ahead of the curve while we work with you to rewrite the future. Transform your experience with the PLAYiT Digital Playstand System. This innovative and adaptable solution allows you to take your lottery business to the next level. Go from conventional game play to a fully interactive experience that demands attention and is designed to be inclusively accessible. Our digitally integrated mall kiosks feature a clean, modern look with large screens and tablet/touchscreen technology. 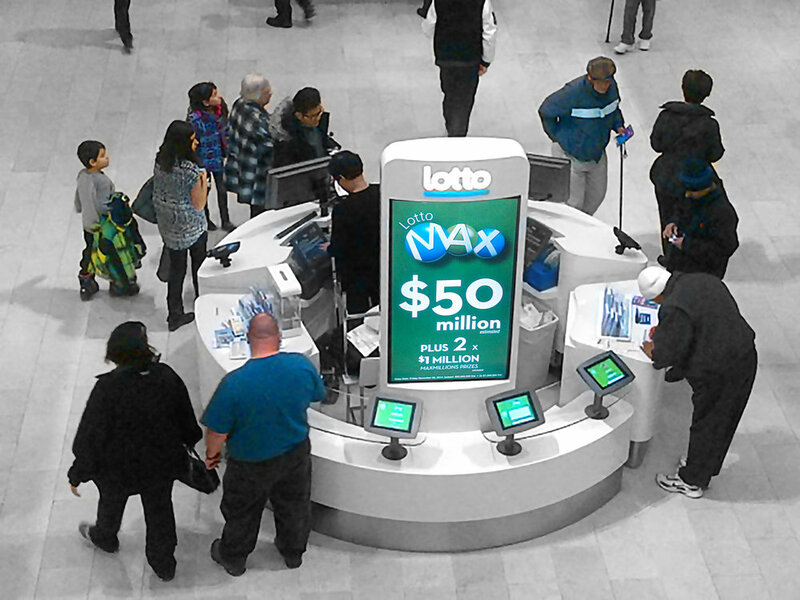 This modernization development study for Ontario Lottery & Gaming produced incredible disruption and operation efficiencies for lottery DLRs in Ontario while advancing new AODA accessibility standards that allowed more people to share in the excitement of playing. Our internal agency consistently secures bids, even when competing against global advertising giants (some of which have the resources of 9,000+ employees, and revenues in the billions). The feedback we always get is “those other agencies are great, but your team knows retail”. Whether we’re helping a start-up create their first brand guide, developing an icon system to quickly communicate in a frantic store environment, or guiding Global 500’s on how to optimize the moment of purchase, we always base our strategy on insights from this unique space we live and breathe in.